To download a copy of our new brochure click here! 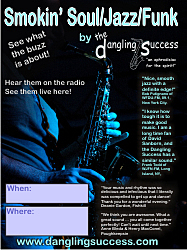 The Dangling Success, a band that blends the best of Groove, R&B and Jazz, can be yours for almost any event! 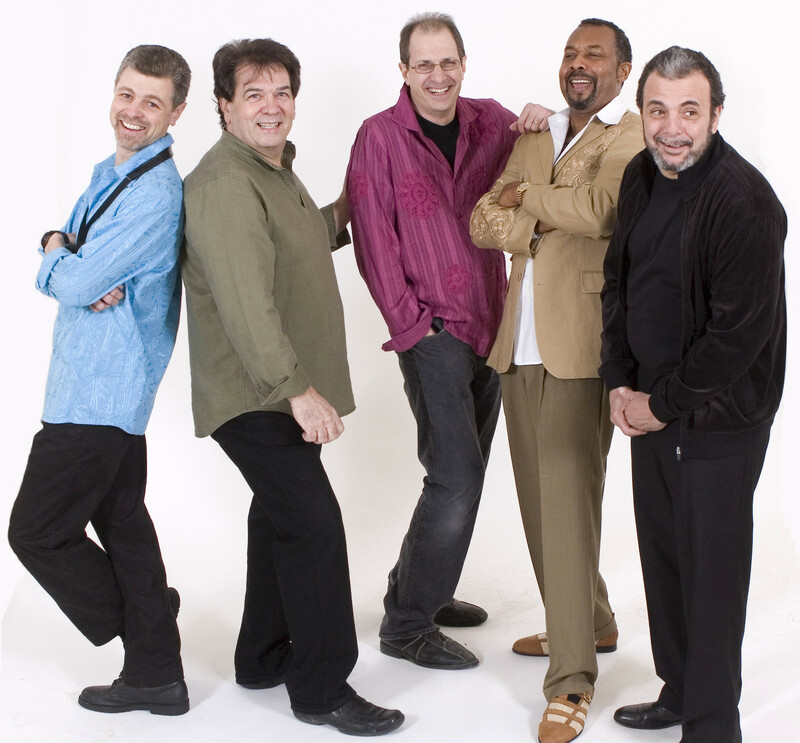 We perform two types of shows and can combine them as well. 2. 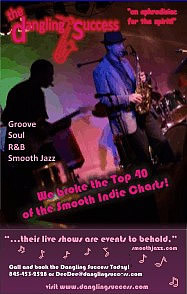 Our R&B/Soul, Get-Up-and-Dance show that makes your audience active participants on the dance floor. We look forward to working together and promise to make any event a dangling success! Download the 2011 Promotion Photo Now!